Opposition Leader and President of the People’s National Party (PNP) Dr Peter Phillips is describing as a waste of taxpayers money and a waste of parliamentary time, the controversial National Identification and Registration (NIDS) Act which was on Friday struck down by the Constitutional Court. 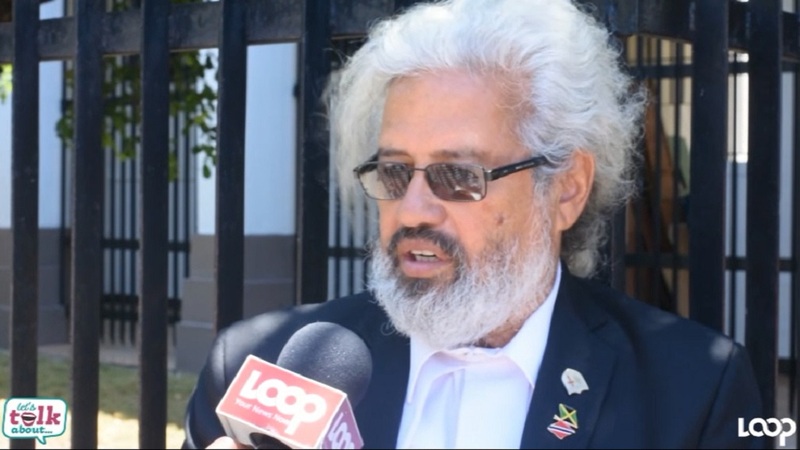 Phillips made the comments while addressing a hastily called press conference following the majority ruling of the three-member panel of judges that heard arguments against the NIDS last October and handed down their findings in a landmark ruling Friday morning. He also blasted the Government for what he described as its disregard for the very laws it wants citizens to abide by. According to Phillips, the NIDS, which was passed into law in November 2017, was “bad legislation” that was rushed through the parliament without consideration given to due process. He said the PNP had made every attempt as an Opposition to get the government to stop and think about the legislation but to no avail. He noted that the Opposition had pleaded with the Government to, among other things, send the legislation to a joint select committee of the parliament for consideration. “In the end, they resisted every such effort. “We told them that legislation of such significance required that citizens be given an opportunity to appear before the legislature to express their views,” said Phillips. He said specialist associations such as the Jamaican Bar Association and citizens’ associations should have been consulted. “We would hope that such an approach to the passage of legislation will never be repeated,” he said. “It is showing disrespect to the rights of citizens, the legislature and the normal norms of governmental conduct which have guided successive governments over many decades,” he said. And the Opposition Leader said the party felt vindicated in bringing the challenge against the NIDS. “I think that the findings of the Chief Justice and the Constitutional Court today vindicates our approach as an Opposition and provides a signpost to the government about how it should approach legislation for the future,” he said. 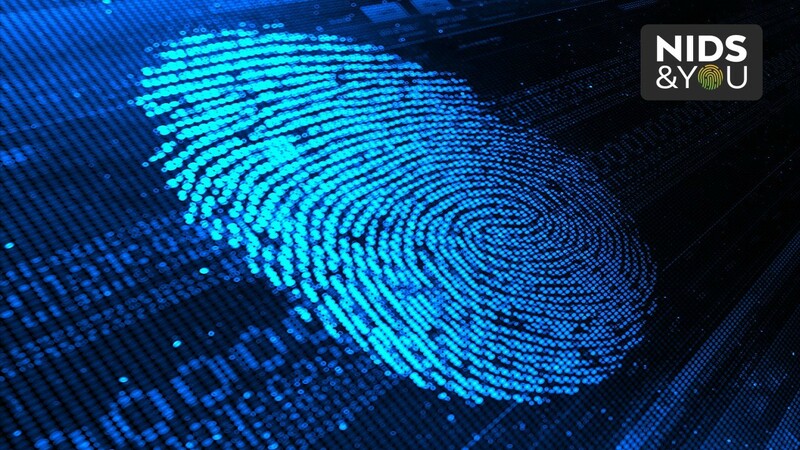 He said the PNP has always, and continues to support the need for a national identification system….especially in the context of advanced digital technologies. But he cautioned that such a system cannot be at the expense of the democratic rights of the Jamaican people. “A critical aspect of the judgment that needs to be emphasized is that we as a country are ruled by laws and our constitution is the supreme law of the country. “Good governance requires that the government respects the law and the constitution. No government can require citizens to respect the law while (they) themselves are breaking the law or disrespecting the law…,” Phillips added. 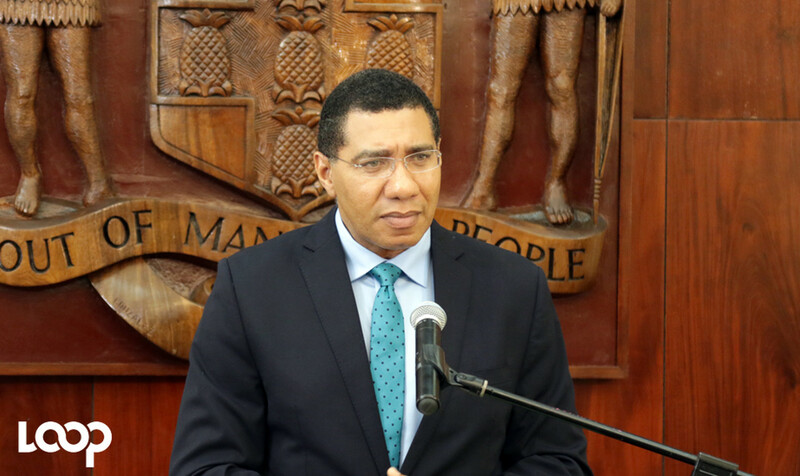 The Opposition Leader said the PNP had raised the same point as it relates to the States of Public Emergency from which it pulled its support last December citing their unconstitutionality. For his part, PNP General Secretary Julian Robinson, who brought the challenge to the law on behalf of the PNP said the ruling by the Constitutional Court is a vindication of the value of the Jamaica Constitution. “The decision today is a vindication of the value of the Jamaica Constitution and its Charter on fundamental rights and freedoms and the right that it gives to every Jamaican to ensure that the laws which parliament enacts are consistent with the Charter of Rights,” Robinson said. He said the decision clarifies, “especially for us as Parliamentarians, our duty to make sure the laws we enact are consistent with the constitution. A less hurried approach to this legislation would have avoided this process,” he said. The general secretary said the court's ruling is more generally, a critical one, in helping all Jamaicans understand the importance and scope of the new Charter of Rights, and especially rights such as the right to privacy which is protected more fully in the 2011 Charter. “The court's ruling also gives very important guidance on the burden on the state to justify limits on the fundamental rights and freedoms in the Charter. It is not that legislation cannot limit these rights but they must be demonstrably justifiable in a democratic society, and that is a high standard,” Robinson said.